​​​​​​​​​​​​​​​​​​​​​​DOR investigators carry out cancer-related studies in primary prevention, screening and early detection, diagnosis and treatment, surveillance, and outcomes. Studies focus on a broad range of cancers including breast, prostate, colorectal, lung, bladder, esophageal, cervical, leukemia and other childhood cancers, and melanoma and non-melanoma skin cancer. Our investigators have ​​major leadership roles in large collaborative efforts supported by the National Cancer Institute and other funding agencies, including the Cancer Research Network, Women's Health Initiative, NCI Community Oncology Research Program, PROSPR (a national study to improve cancer screening effectiveness), and one of the PCORI-funded Clinical Data Research Networks. DOR investigators have made substantial contributions to the development of national screening guidelines for colorectal and cervical cancers, and current research includes new developments in lung cancer screening. Leveraging Kaiser Permanente's high-quality tumor registry, which dates back to the late 1940s, scientists also conduct a broad range of cancer etiology and prevention research, including studies of lifestyle and behaviors, common medications and conditions, diagnostic imaging, and occupational and environmental exposures. DOR investigators are conducting a wide range of studies on cancer treatment, prognosis and survival. Related research includes studies to evaluate and improve the physical and emotional changes, quality of life, and long-term health effects in this growing population. This research is strengthened by our integrated health care system that provides comprehensive care to its members, coupled with exceptionally high member retention rates (greater than 80% at 10 years post-cancer diagnosis). Embedded in an integrated health care system, DOR investigators conduct a variety of cancer care delivery research, including studies of patient-provider communication, patient decision-making and preferences, care coordination between providers, dissemination and implementation of evidence-based care, and the impact of care processes and interventions on patient outcomes, such as cancer-related quality of life. 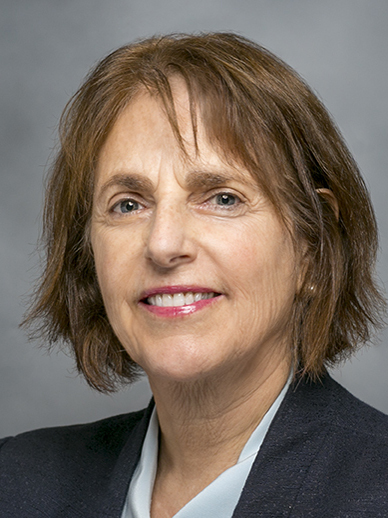 DOR investigators are studying both host and tumor genomes – in conjunction with clinical, lifestyle, and environmental factors – to advance and translate knowledge about the etiology, natural history, and treatment of specific malignancies toward optimizing cancer prevention, screening, diagnosis, and personalized care. Unique resources for this research include a comprehensively genotyped cohort of over 100,000 Kaiser Permanente Northern California members (the Research Pr​​ogram on Genes, Environment, and Health), and archived pathology specimens on over 400,000 cancer cases dating back to the 1940s.